Kellie Shanygne Williams, better known for her role as Laura Winslow in the ‘90s sitcom “Family Matter,” is now the proud mother of two kids. Although she chose a life out of the spotlight to raise her children, fans don’t lose hope of watching back on TV someday. 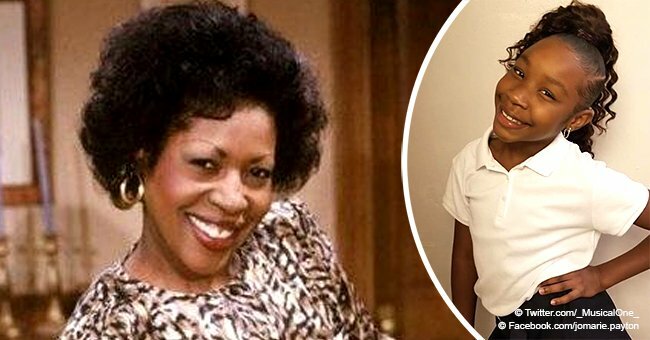 Williams, like the rest of the cast of “Family Matters,” is still enjoying the fame and admiration that the popular sitcom brought to her life. The show, which ran from 1989 to 1997 for nine seasons, was ranked as the third longest-running non-animated US sitcom with a predominantly black cast. She attended UCLA, where she majored in psychology. And in 2006, Williams moved back to her hometown in Washington D.C, where she started a new fine arts program for teens at the Howard University Children's Theater. Williams is also part of the Board of Directors for The William Kellibrew Foundation, a national organization that focuses on sexual assault, domestic violence, trauma and resiliency through training and technical assistance. In 2009, Kellie married her boyfriend of two years, Hannibal Jackson, and although she had a promising acting career, she chose to step away from the spotlight to focus on their family. A year after tying the knot, the couple welcomed their first child, daughter Hannah Belle, and their son John Ervin arrived two years later. The kids have now taken front and center on Williams’ life; her Instagram account is a clear example of that. Hannah and John seem to have a beautiful sibling bond, as they’re always doting on each other and have huge smiles on their faces whenever their mom points a camera at them. The kids are always melting their mom’s fans’ hearts with their cuteness, like the time Kellie shared a video of them singing “Lift Ev'ry Voice and Sing,” also known as "the Black national anthem” for its power in voicing a cry for liberation and affirmation for African-American people. 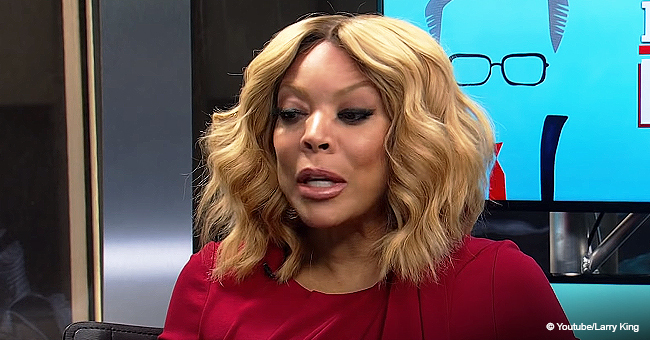 Although Williams still makes sporadic appearances at Award shows, interviews, and some photoshoots, she doesn’t seem to be eager to go back to her days as a TV actress. 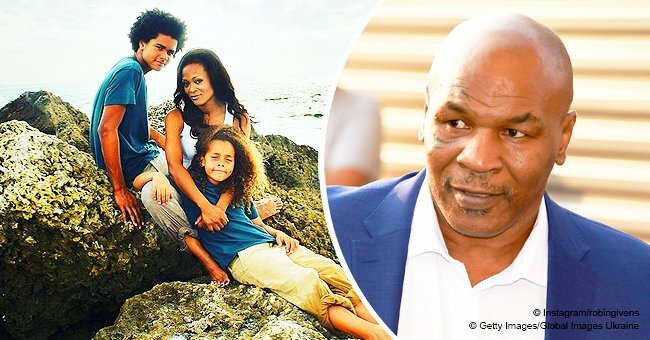 While fans are always encouraging Williams to star in some project, she has opted to stay home and let her husband be the breadwinner of the family. And she’s his biggest supporter. Last year, Kellie shared with fans the good news about her husband’s company, Y-Tech, ranking 13 in the 2018 Washington Technology Fast 50 as one of the fastest-growing small businesses in the government market. Williams she seems content with her life. After all, she’s exceeding in her best role in life: as a mother and wife.